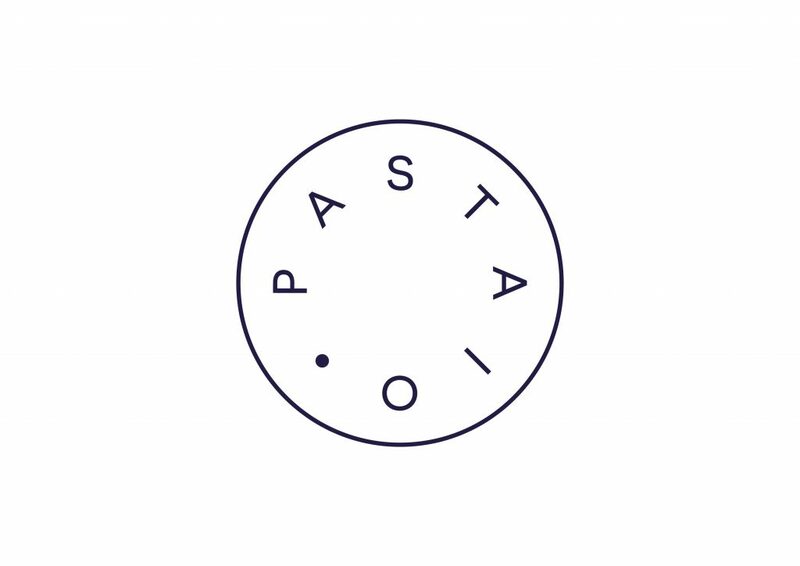 Street Feast is excited to announce a new partnership with Stevie Parle’s popular pasta restaurant, Pastaio. 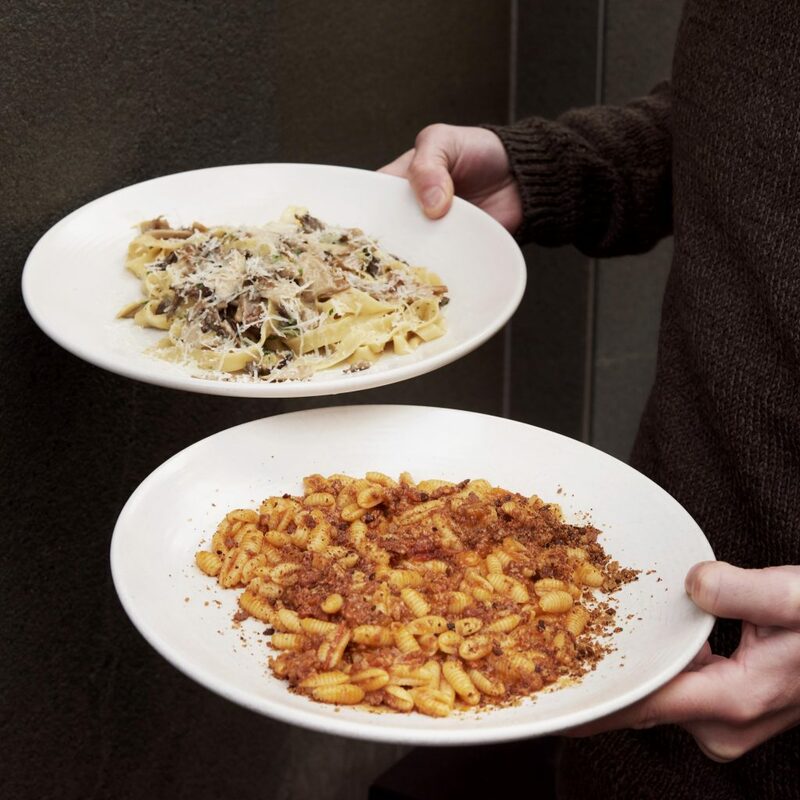 A new outpost of Pastaio has launched at Giant Robot, Street Feast’s eating and drinking rooftopia in Canary Wharf, delivering the same much-loved menu of fresh homemade pasta as the original Soho site, as well as a few new and exclusive antipasti dishes. Expect plates of Cacio e Pepe, slow cooked Sausage Rigatoni, a rich Tomato Rigatoni and Pastaio’s best-seller – Mushroom Tagliatelle with meaty wild mushrooms, garlic, Parmesan and olive oil. They will be offering a number of supersize platters for large groups and aim to take table reservations in the not too distant future. Also crossing over to Giant Robot will be Pastaio’s legendary alcoholic slushies, including their original lemon Prosecco slushy, plus a seasonal special – launching in Soho and Canary Wharf this month – the Mulled Wine & Brandy slushy, garnished with orange. The debut of their Amaretto slushy is also coming soon. Pastaio joins street food traders Yum Bun, Pocho and Thunderbird Fried Chicken at Canary Wharf’s foremost dining destination and alternative event venue, bringing together an unbeatable selection of food and drink, great music and brilliant vibes to the area, securing Giant Robot as the best place to host events in Canary Wharf. Giant Robot is a 700-capacity venue with a sensational line-up of street food traders, three brilliant bars and floor-to-ceiling windows with panoramic views. Available for full or part hire, the venue boasts a striking industrial meets retro décor, large feasting tables, plus a huge outdoor wraparound terrace. Giant Robot is located at Garden Level, Crossrail Place, Canary Wharf, E14 5AR – open Monday to Saturday, 11am until late – Closed Sundays – No reservations.